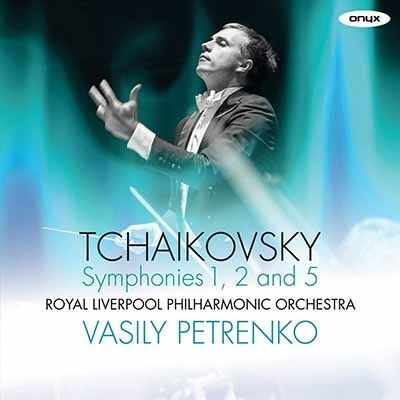 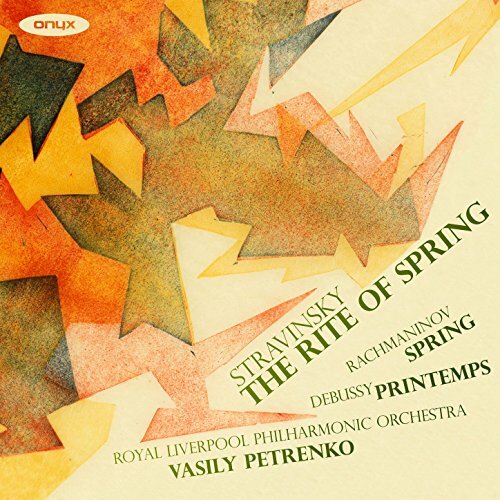 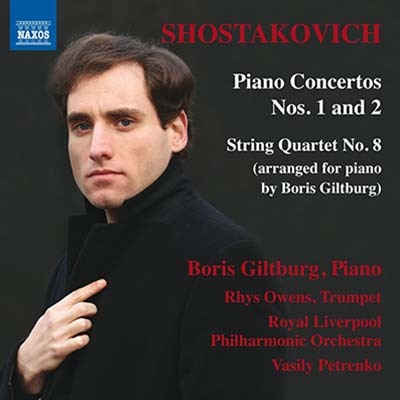 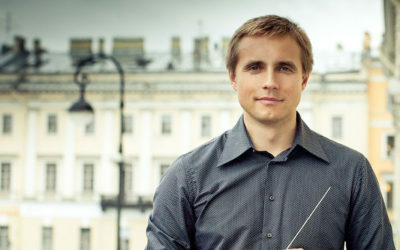 Vasily Petrenko was born in 1976 and started his music education at the St Petersburg Capella Boys Music School – the oldest music school in Russia. 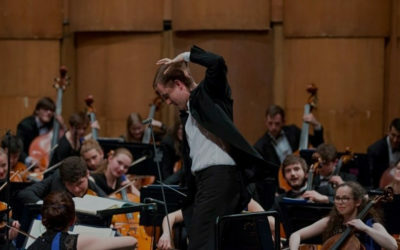 He then studied at the St Petersburg Conservatoire and has also participated in masterclasses with such major figures as Ilya Musin, Mariss Jansons, and Yuri Temirkanov. 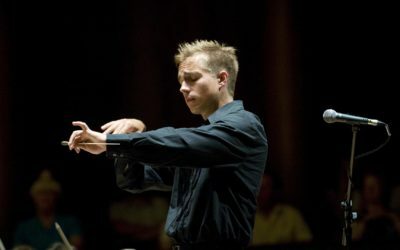 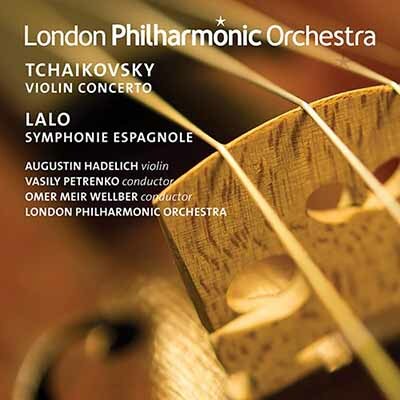 Following considerable success in a number of international conducting competitions including the Fourth Prokofiev Conducting Competition in St Petersburg (2003), First Prize in the Shostakovich Choral Conducting Competition in St Petersburg (1997) and First Prize in the Sixth Cadaques International Conducting Competition in Spain, he was appointed Chief Conductor of the St Petersburg State Academic Symphony Orchestra from 2004 to 2007. 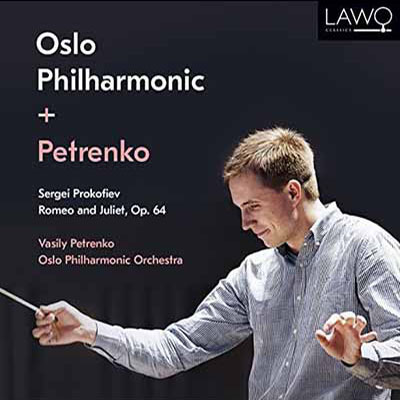 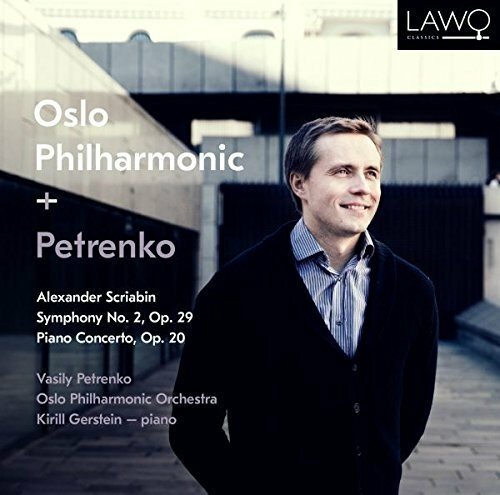 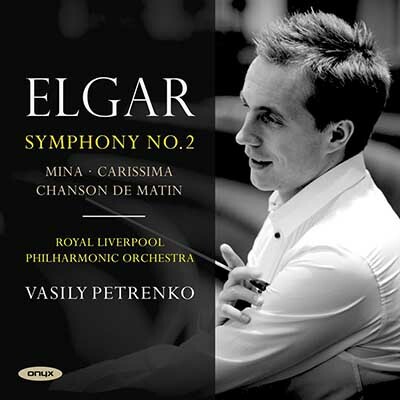 To keep informed about Vasily’s news, recordings and concerts, simply subscribe to the Vasily Petrenko Newsletter.